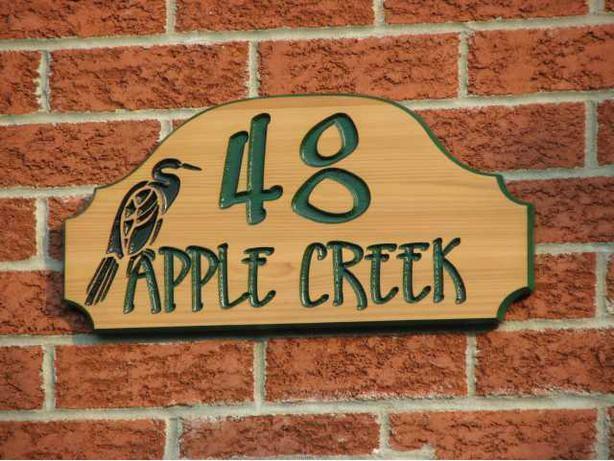 BuzzArt.ca specializes in the creation of spectacular custom house address signs. Signs are customized to meet your needs. Graphics, text, colors and layout are all selected by you. All materials are for outdoor use and to deter fading and warping. Common custom signs range in price from $60 to $120. Reasonable rates for shipping to Canada.